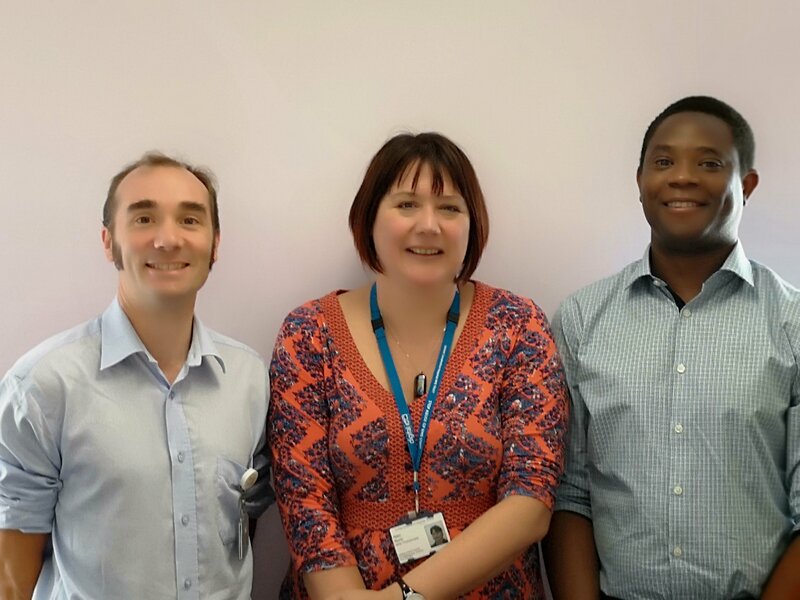 Congratulations go to David Cann, Clinical Specialist Physiotherapist (Lincoln), and Team Lead Physios MSK, Helen Morris (Grantham) and Munya Tsuro (Pilgrim), who have all successfully completed their non-medical prescribing (NMP) courses. David said their new skills will really help to benefits patients in the future. “As independent prescribers in physiotherapy we hope to be able to prescribe to help patients manage their problems to supplement our practice,” he said.